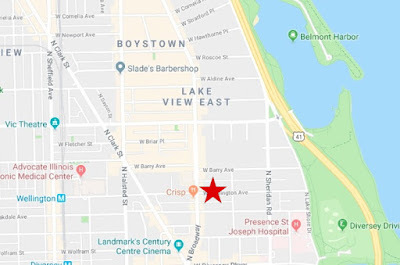 A 66-year-old man was choked and robbed on the street in Lakeview early Wednesday. The offender ran from police, was captured after a foot chase, and taken into custody. But the folks at the Cook County State’s Attorney’s Office refused to charge the man who has now been released from custody to undergo a mental health evaluation, according to Chicago police. 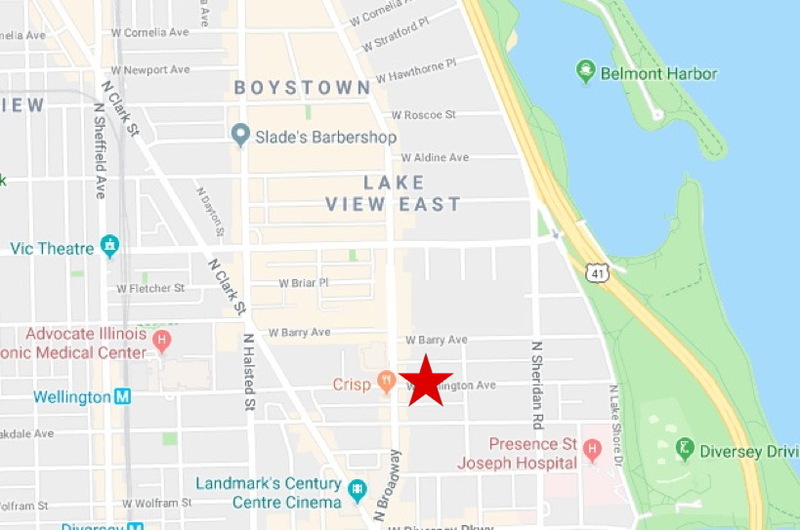 The victim was near his home in the 500 block of West Wellington around 4 a.m. when the offender approached him from behind, grabbed him by the throat, and told him to hand over everything he had, according to a police report. The senior citizen gave the offender his wallet and the robber ran north on Broadway, the report said. Police responded to the area and soon found a suspect who matched the robbery offender’s description. The man ran from police and officers pursued him on foot and in vehicles, eventually taking him into custody in the 500 block of West Barry. Cops found the victim's wallet and ID cards in the detained man's possession and the victim identified the man as the person who attacked him. But things took a positive turn for the robber when prosecutors got involved. Criminal offenders with suspected mental health issues are routinely charged with crimes, despite whatever their condition may be. Evaluation of their health is part of the intake process and justice system. In this case, though, an assistant state’s attorney was the final word as they refused to press any charges against the robber. Police released him from custody and the man was taken for a mental health evaluation at a North Side hospital. The Cook County State's Attorney's Office did not respond to a request for comment. Further details about the offender were not available from police because no charges were filed.